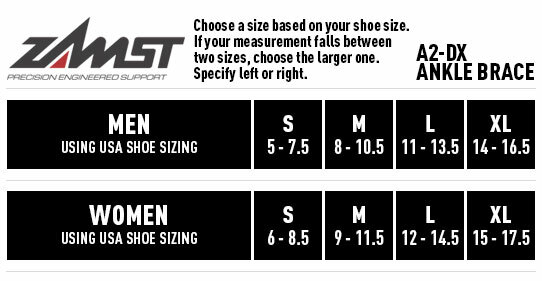 We are currently experiencing extended delays for backordered items through Zamst. We sincerely apologise for any inconvenience caused. 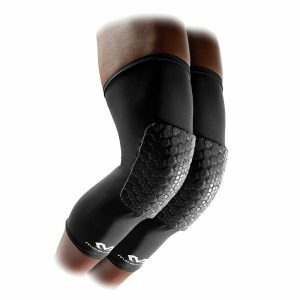 Hands down the most stable and comfortable ankle brace you’ll ever need. 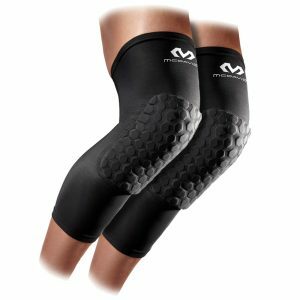 Steph Curry sported the glassiest ankles in NBA history until he started using these. Try them. Now. 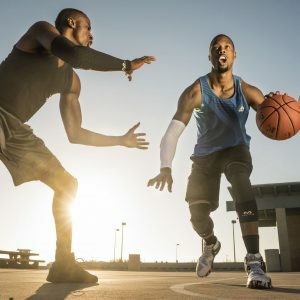 As worn by Steph Curry, the Zamst A2-DX Ankle Brace provides the strongest ankle support for moderate to severe ankle sprains. 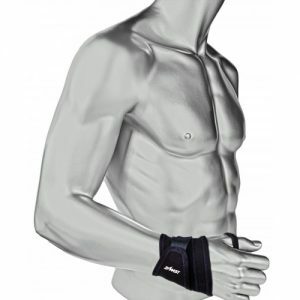 The ankle brace is made with i-Fit and a-Fit technology for an anatomically (right & left) correct fit. 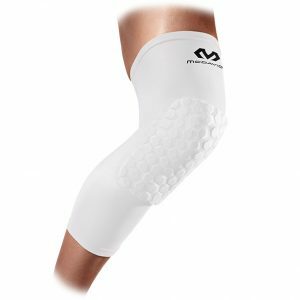 The Exo-Grid (Xternal) is a dual exterior molded support structure with Grip Tech (anti-migration), that prevents the ankle from rolling inward (Inversion) and outward (Eversion). 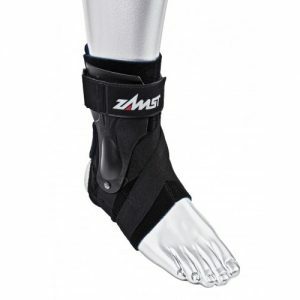 The Exo-Grid (Xternal), along with the anchor strap, assists in preventing high ankle sprains by reducing the separation of the two lower leg bones where the ankle meets. 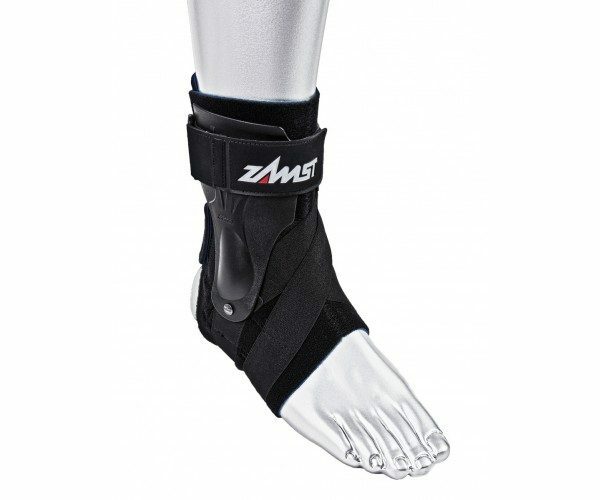 The X- Strap Stabilizers with Grip Tech located underneath prevents the foot from shifting forward. Stephen Curry, Pro Basketballer, All Star Point Guard, wears the A2-DX in practice and games.